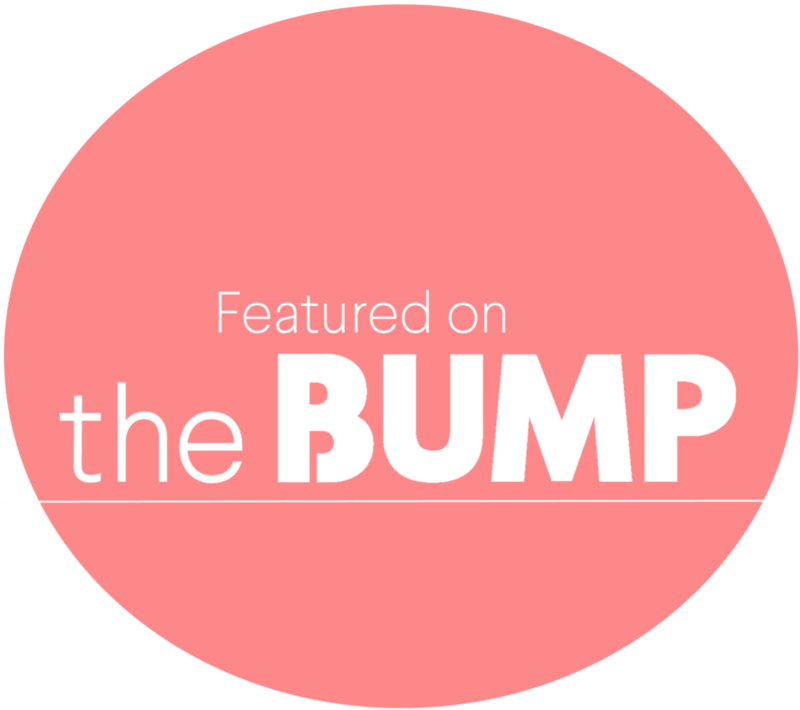 I am behind on blogging birth stories and sessions in general, but this story had to be told. A few months ago I got an inquiry from this beautiful mom, and we decided to meet at Peet’s Coffee in Newton Centre to chat and discuss my services. I felt at ease with them and I think they felt the same. We chatted about this being their third baby, about how she learned about birth photography from a friend and how she immediately felt drawn to birth photography. It was a great chat. One thing I always tell my clients is to discuss with their hospital/birth place of choice their policies in regards to photography. She talked to their OB and although there was some conflicting information in regards to the amount of people allowed in the room, they decided to still book and hope for the best! LOVE IT! Her Due Date flew by and this little one was still snug up in there with no intention to leave. They had a boy and a girl, so, they decided to leave the gender of this little one a surprise. At almost 42 weeks, mom was induced and I decided to arrive earlier than usual knowing this was her 3rd little one. SO GLAD I DID… The family enjoy one of the Red Sox Final games (I know nothing of sports) as mom labored and just a few minutes after the game was over, the nurse announced, it’s time to push! You guys, this mom had her baby in arms just 4 minutes after her first push! She was a rock star. There were so many emotions in the room. After the gender of the baby was announced (IT’S A BOY! ), mom announced that the name of the baby was after Grandma’s father. Such a sweet moment!